Summer is just about here! Is Your Skin Ready? 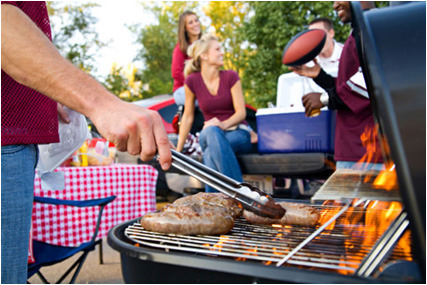 Memorial Day weekend is approaching, and with the summer comes fun. Graduations, weddings, parties, barbecues, beach days - who wants to worry about what their skin looks like? You just want to have fun, enjoy yourself and look your best! We're here to help you do just that with our new program. Our new AcnEase Premier™ membership is for those who are fed up with trying to get rid of their acne, and want a proven way to effectively eliminate and prevent acne. We can GUARANTEE that you will see improvement just in time for Summer. Anyone promising you completely clear skin in a few days is lying to you! There is NO miracle cure! We may say that in 7-10 days you'll see results when you first start AcnEase®, but that is based off of clinical data and years of helping hundreds of thousands customers. The recommended treatment that we recommend is also atleast one month depending on the type of acne you have. 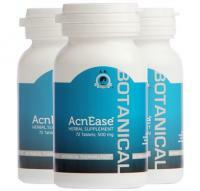 AcnEase has been changing lives by getting to the root of the cause so that acne doesn't come back! As a valued AcnEase customer, you can sign up today for the AcnEase Premier™ membership or sign up on your next order. You don't have to order to become a member. It's that simple. There's No Better Time Than Now to Take Advantage of This. Summer is Almost Here. Look Your Best! I do have acne I want to clear need some help! 60 1 I do have acne I want to clear need some help!